It was the news nobody was expecting last week, when Brendan Cole confirmed that he had be dropped from Strictly Come Dancing after 14 years. The popular dancer made the surprising announcement live on Lorraine, leaving many to speculate on the reason behind the decision made by BBC executives. And while no specific reason has been given, fans of the show have been quick to assume that Brendan’s sudden exit is down to a few on-screen disagreements. 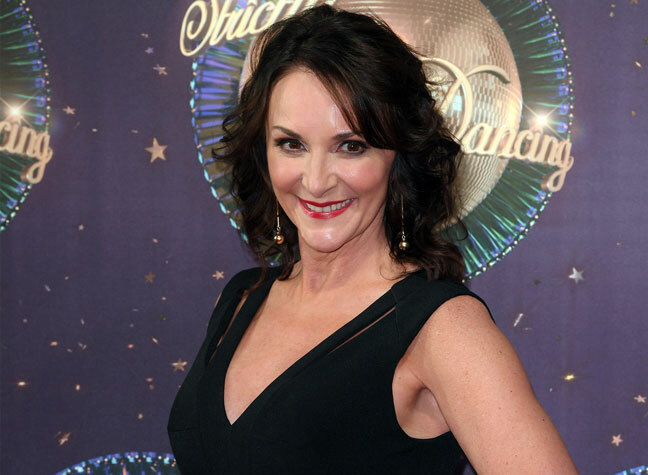 Last year, the pro dancer famously locked horns with new Head Judge Shirley Ballas, and was criticised for his comments towards her. Following his tango with partner Charlotte Hawkins, the pair shared some heated words, as Shirley accused Brendan of incorporating rise and fall into his dance – something that shouldn’t have been there. Brendan didn’t hold back when disagreeing – but has since shared his regret about the way the dispute was handled. In a new interview with the Daily Mail, he has shared his guilt over words that may have been perceived as ‘patronsing’. “I don’t know if that was handled the right way on air.” he confessed. “If you disagree with somebody, which I did that particular day about the way she felt we danced the tango, you have the right to say what I did. “I didn’t get aggressive. I said, ‘Well, I disagree’. Anybody can watch that footage back and make up their own mind. Then Bruno stepped in and said his piece, that I should be more respectful, which I still don’t get. Admitting his guilt over his choice of words, Brendan said, “The phrase ‘my dear’ is patronising and I certainly didn’t mean to be. “I’m not a patronising person. But you’re on a live TV show and you’re frustrated with the situation. Brendan went on to share how, if he could take back his comments, then he would. “So, yes, if I could take that back I would. But the last six months have been pretty horrendous. If I could work it out, I would.